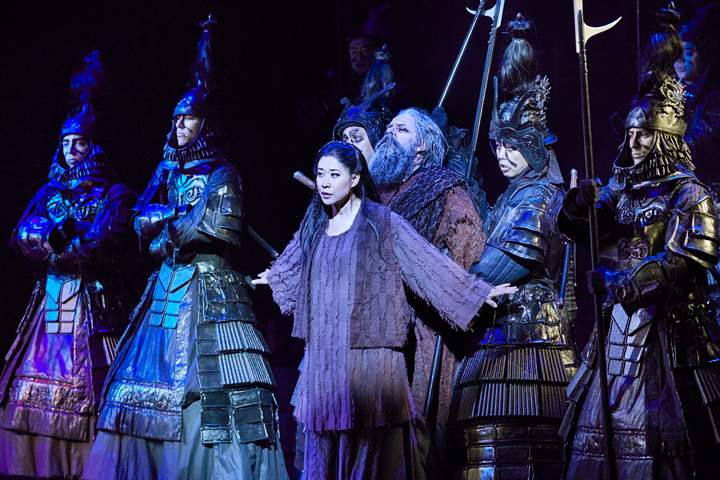 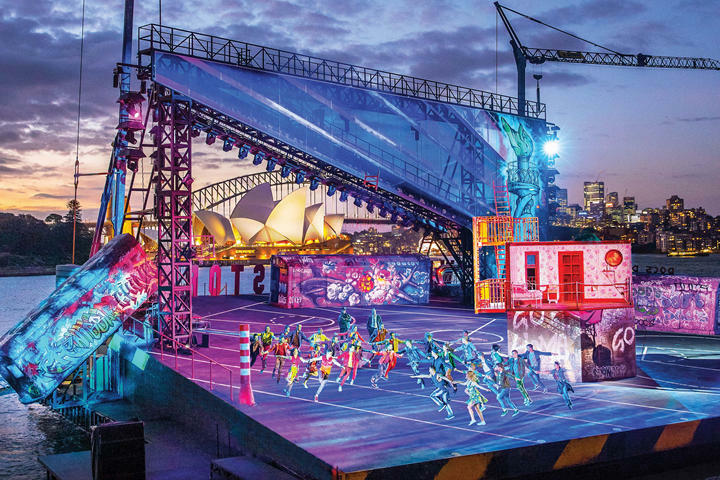 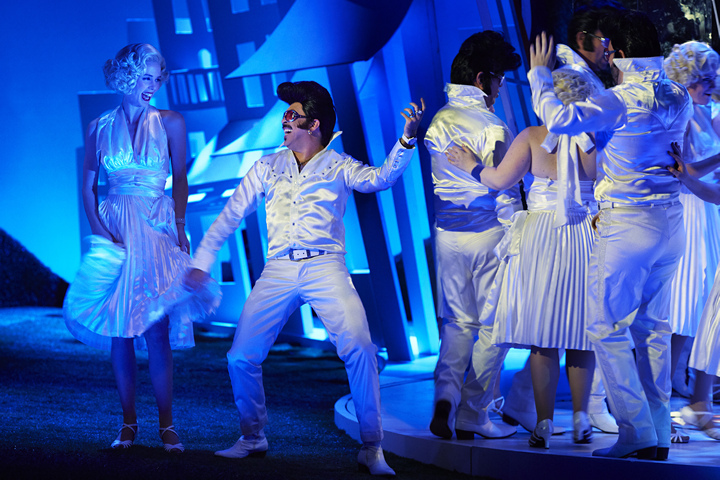 On March 22, Opera Australia will once again premiere its annual Handa Opera on Sydney Harbor, an outdoor opera spectacular set against the backdrop of one of the world's most beautiful harbors. 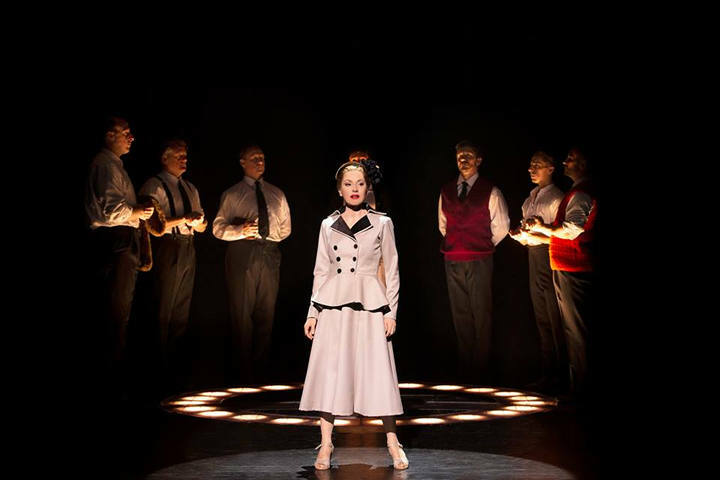 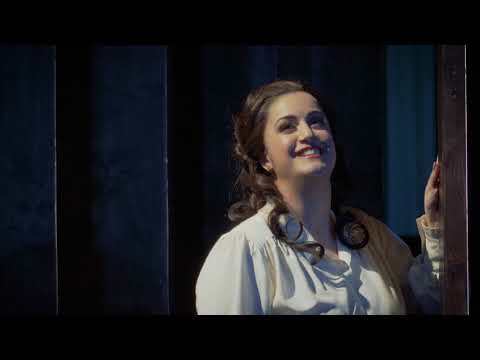 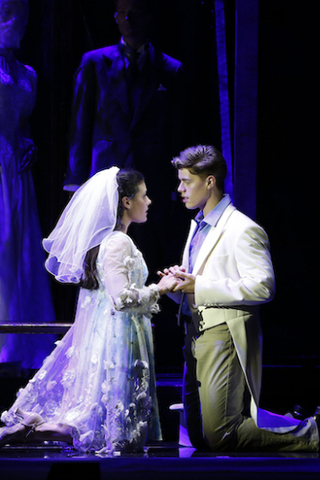 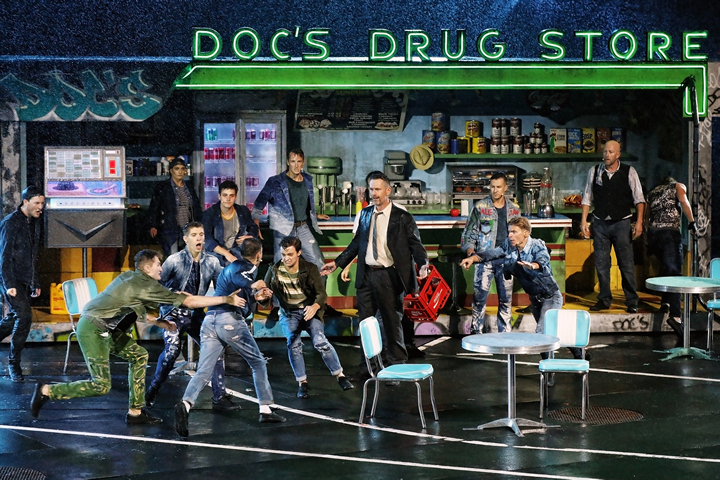 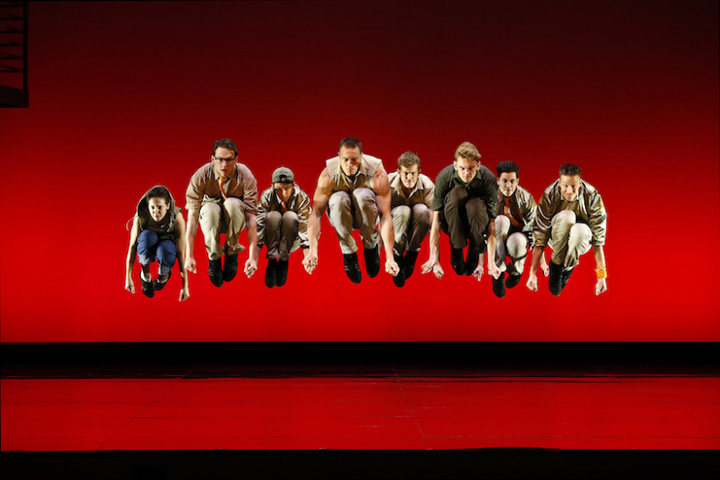 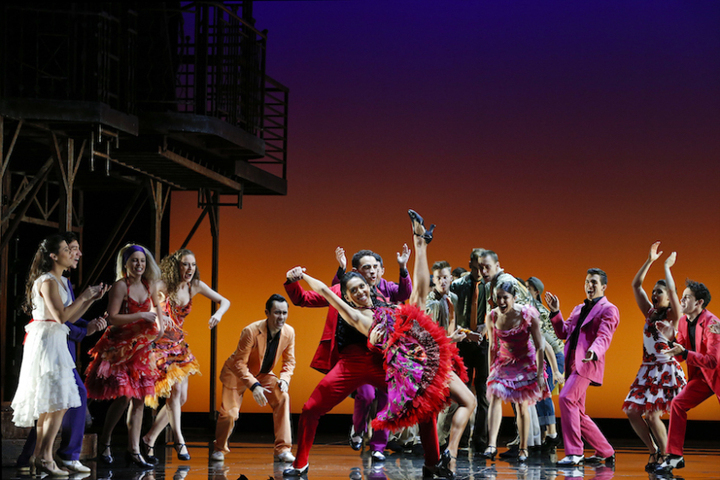 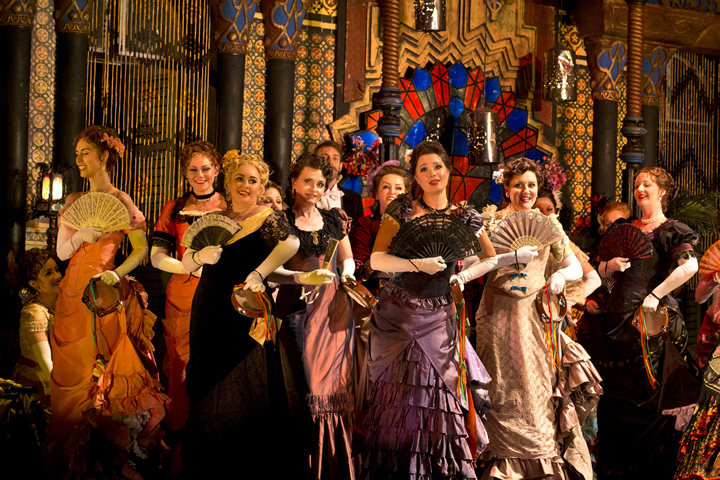 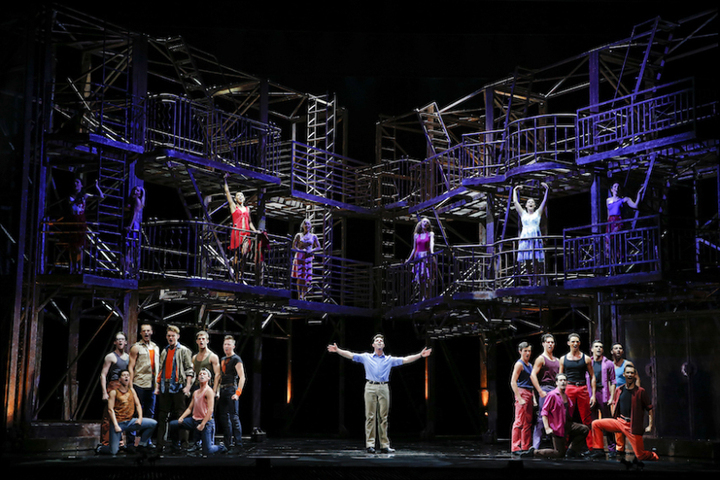 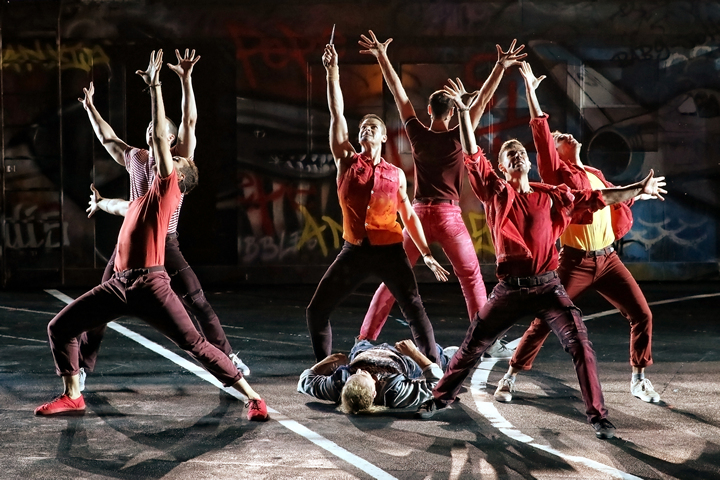 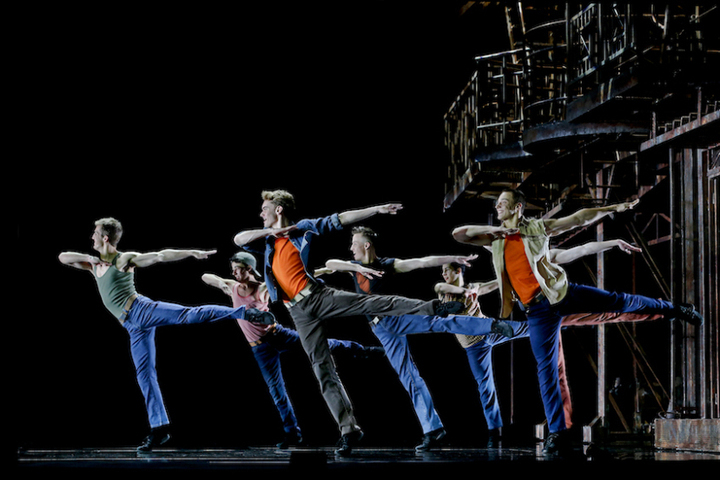 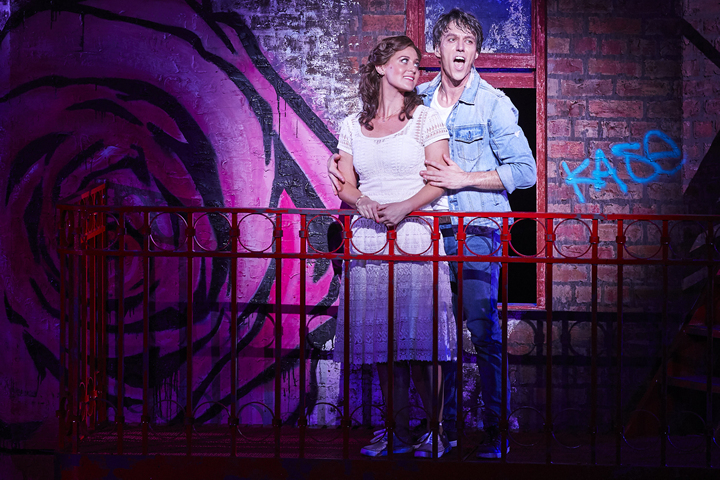 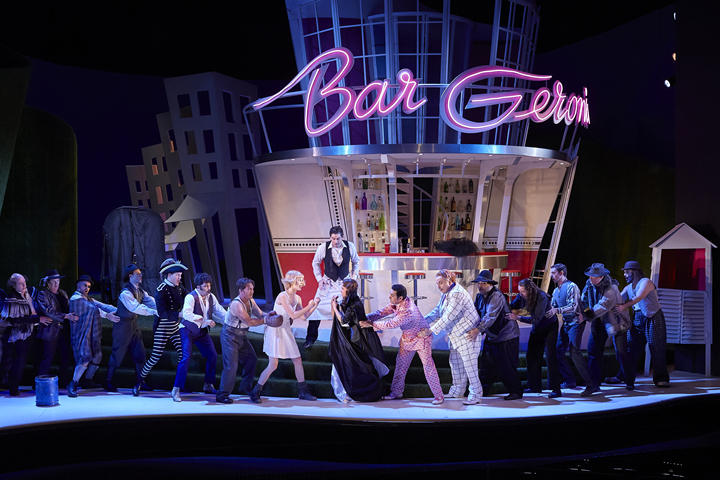 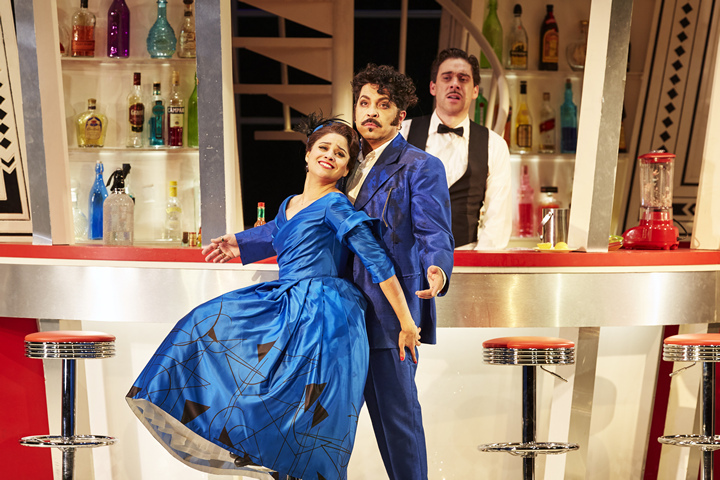 After drawing from the classic opera stock like La Traviata, Carmen and La Boheme since the opera-on-a-floating-stage concept was introduced in 2012, audiences in 2019 will see West Side Story. 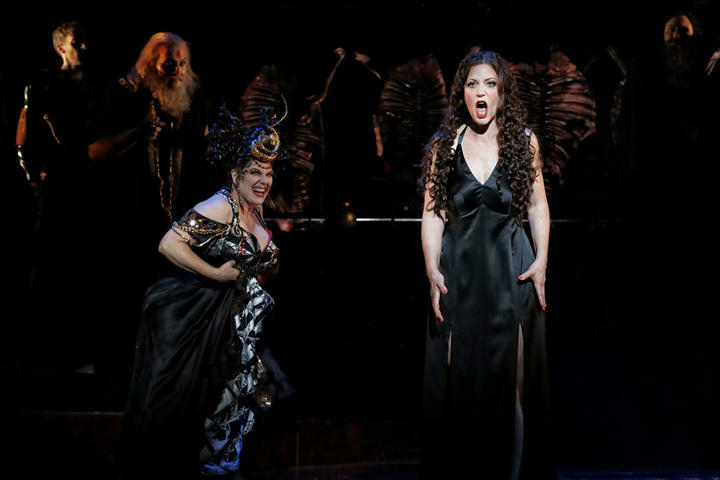 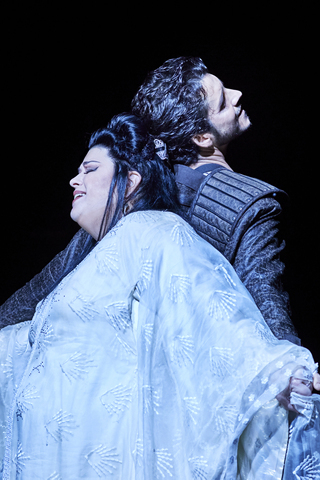 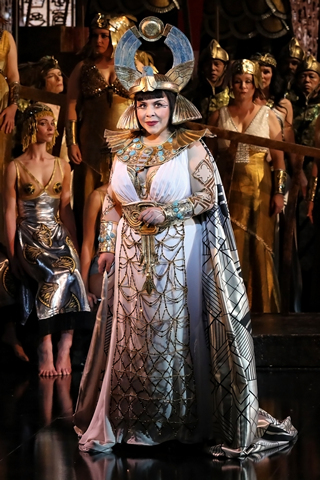 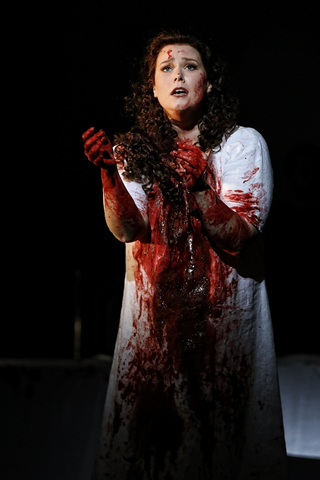 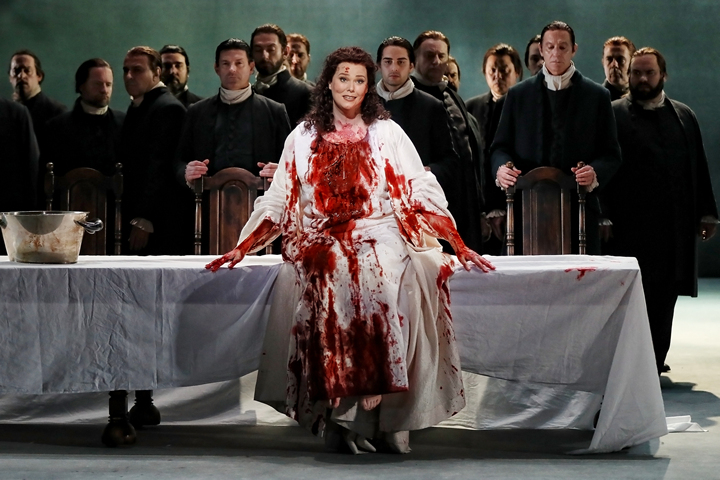 As she prepares to unveil her Salome for Opera Australia, Lise Lindstrom discusses the role’s myriad challenges, finding empathy for a ruined princess, and why she had to leave Nilsson behind. 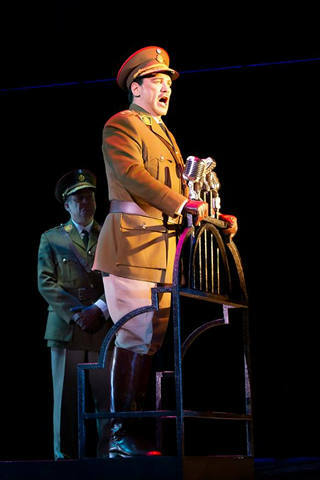 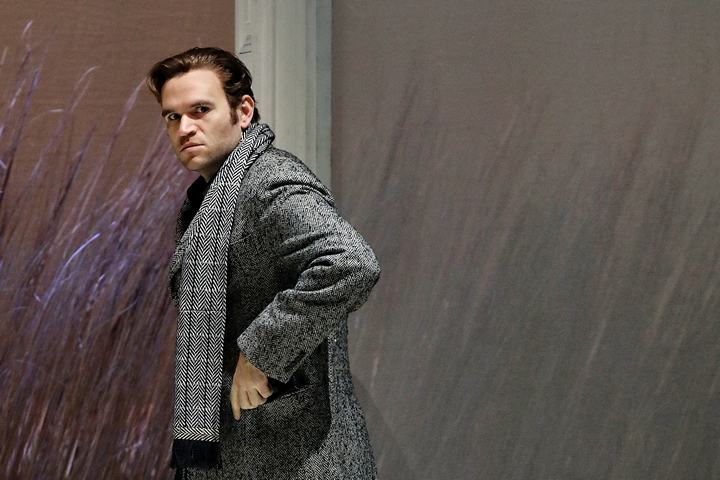 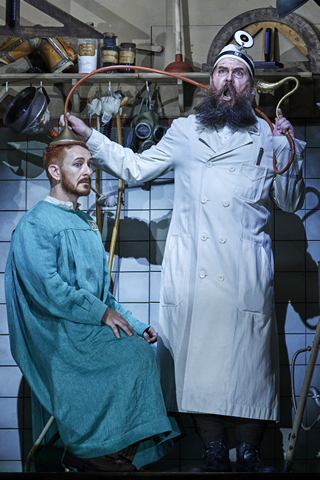 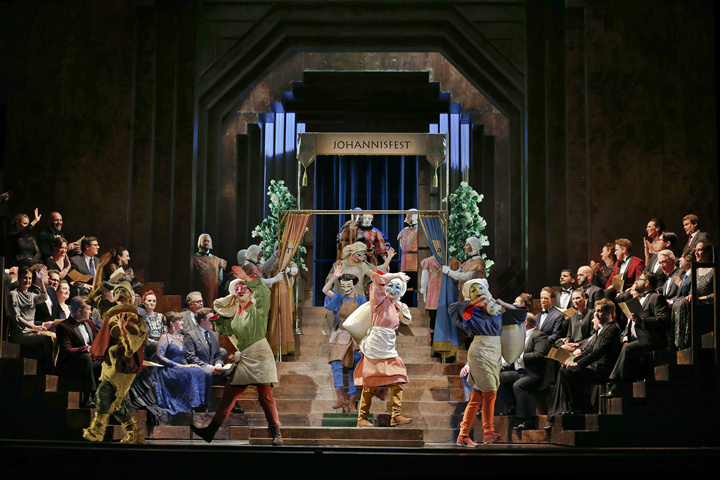 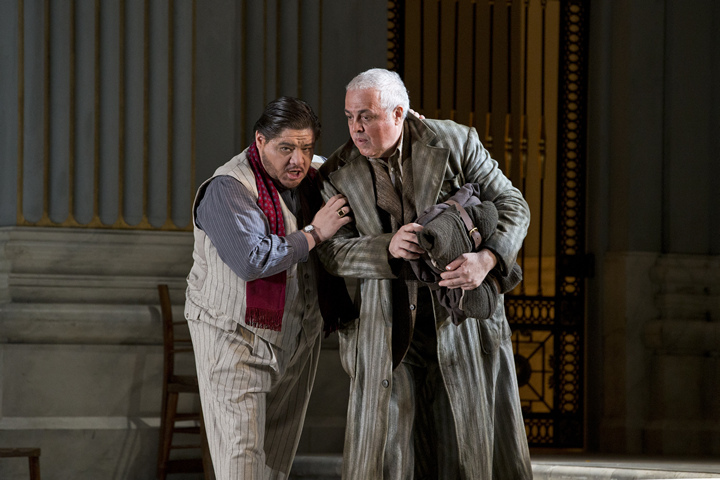 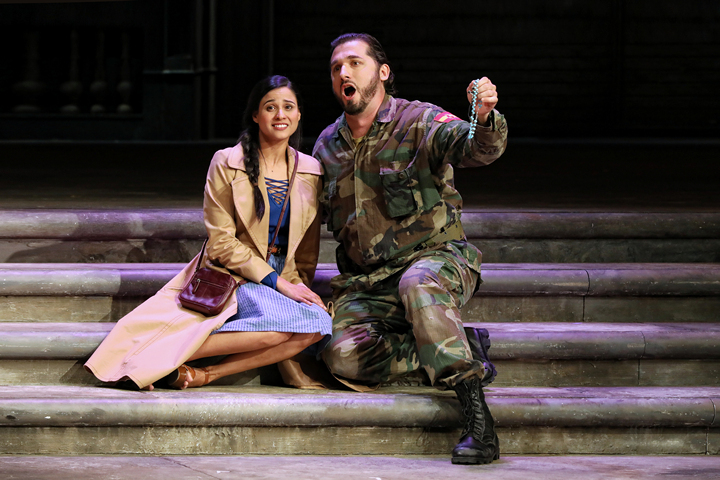 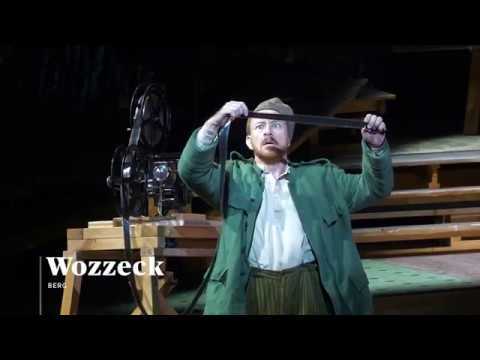 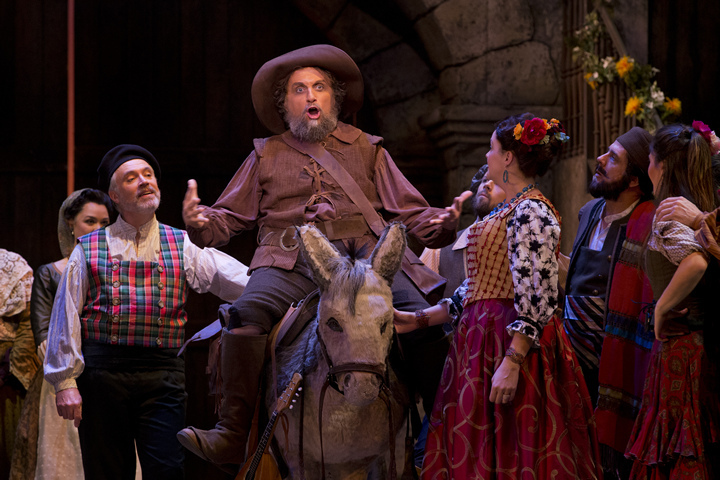 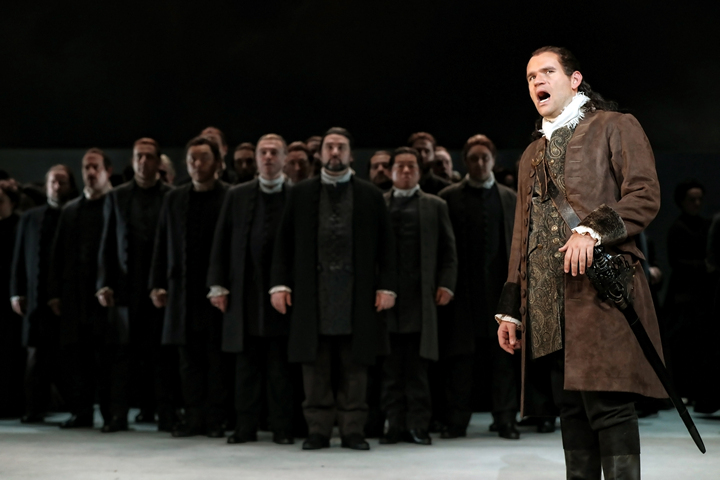 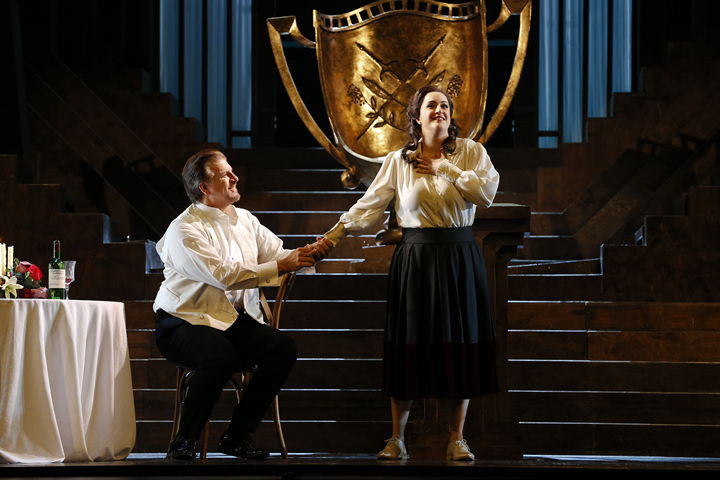 Shane Lowrencev has withdrawn from Meistersinger, leaving the company to find its third Hans a week out from opening. 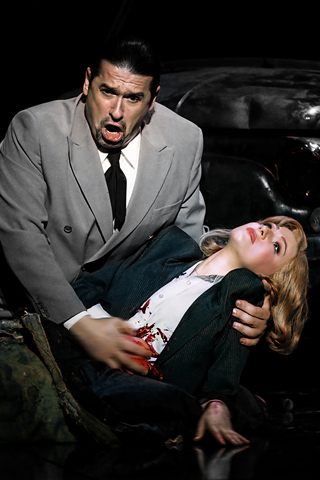 He will be replaced by German baritone Michael Kupfer-Radecky. 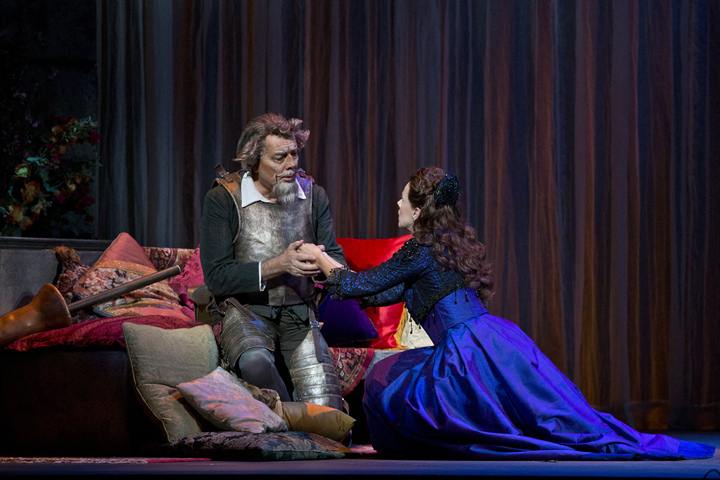 Wagner’s comic masterpiece explores the nature of art. 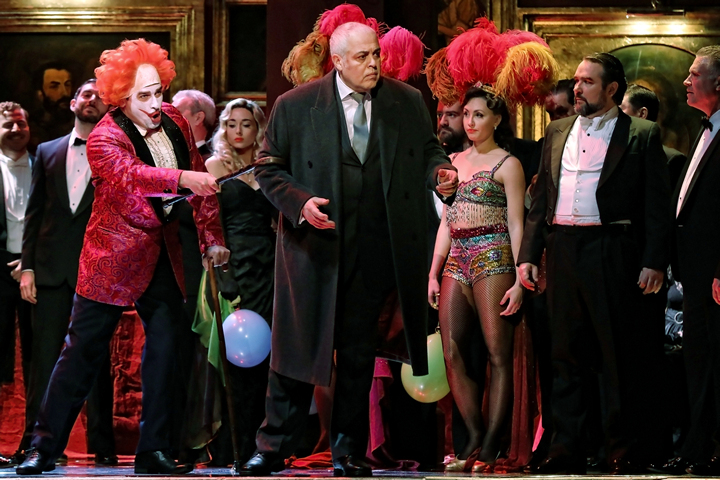 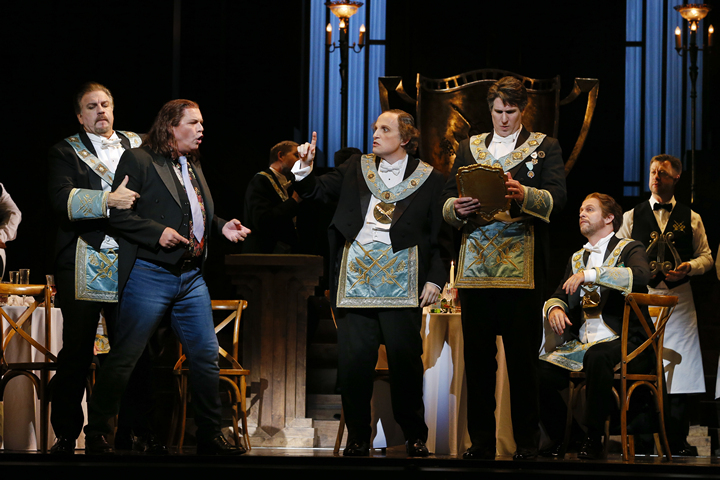 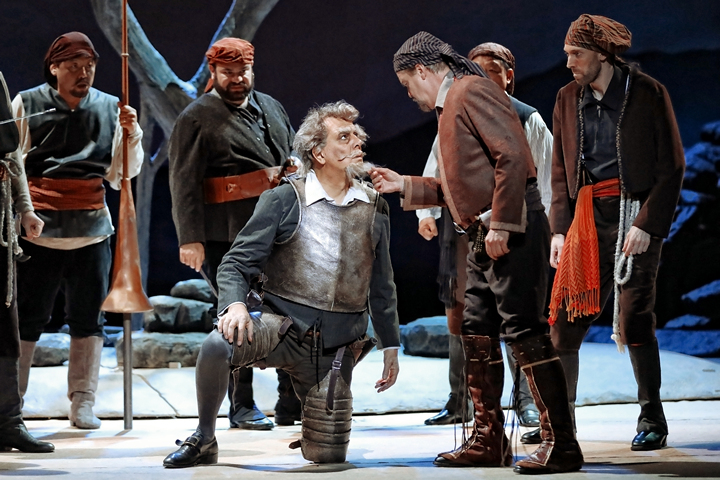 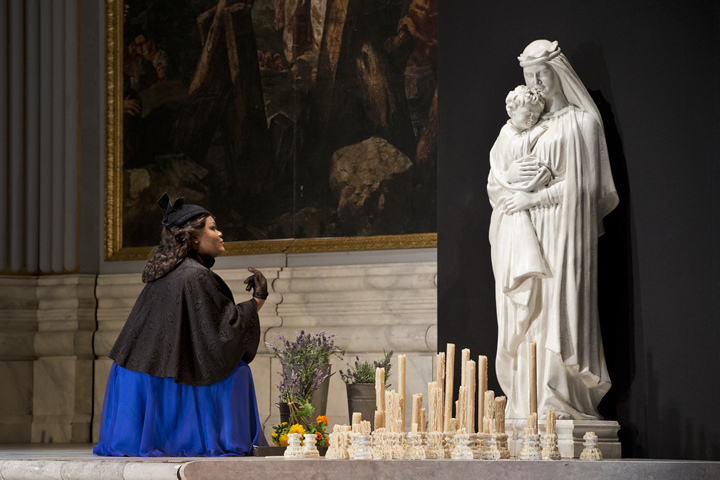 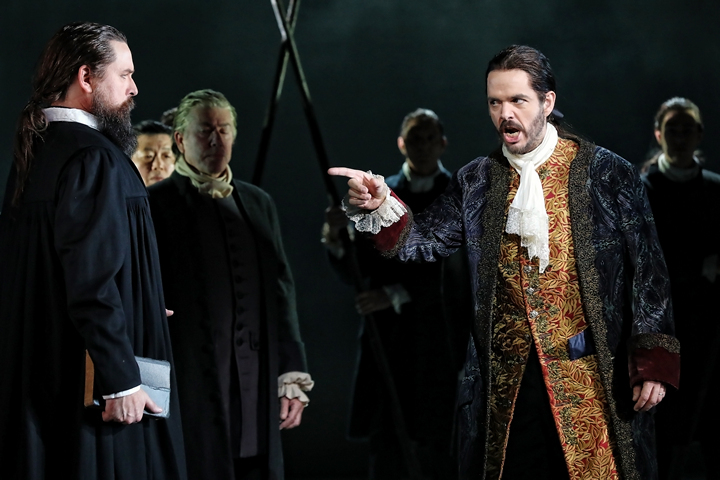 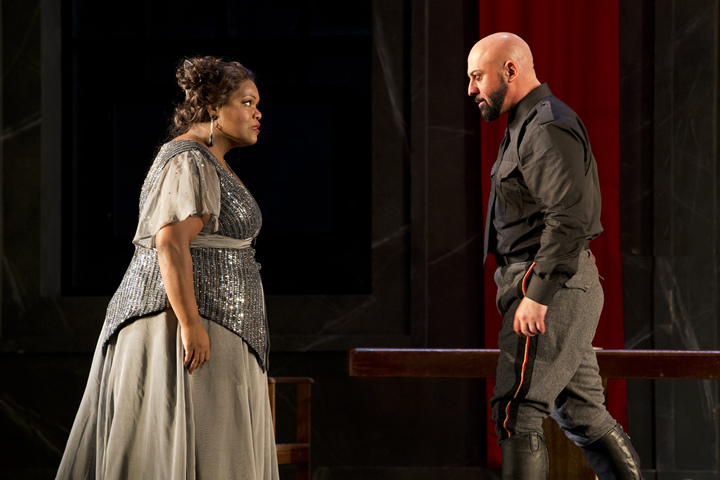 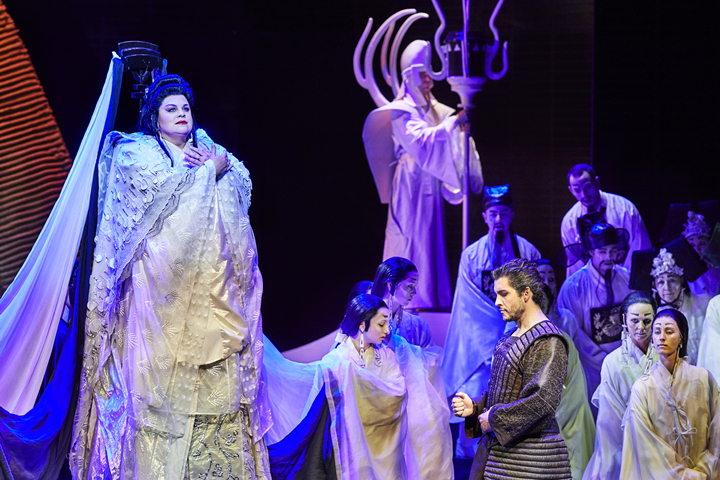 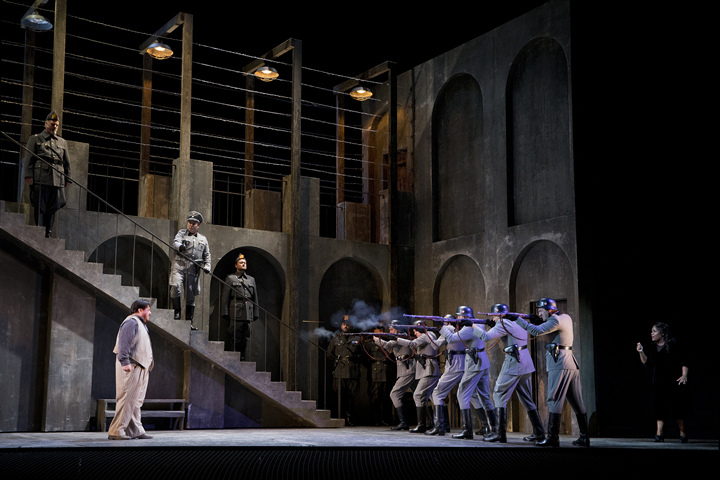 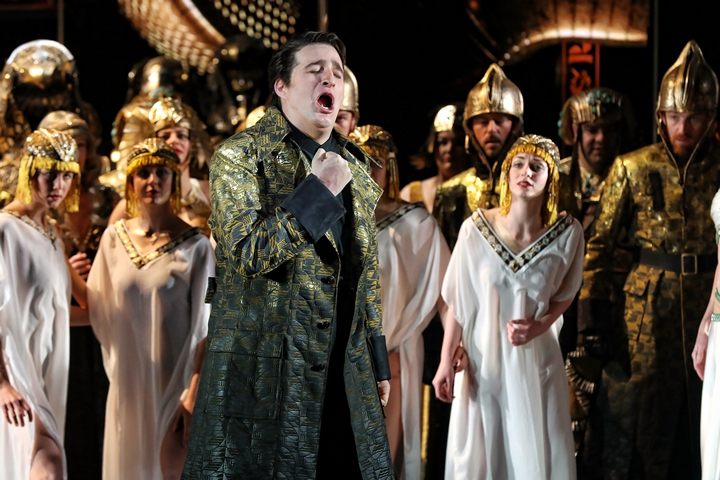 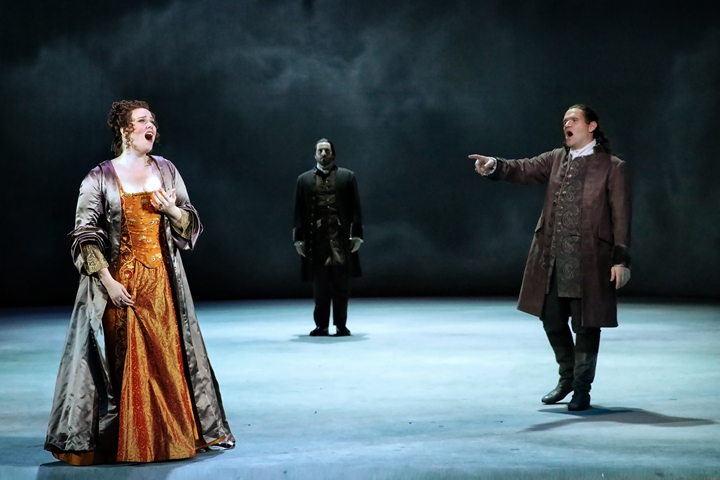 As Opera Australia's production opens in Melbourne, we examine why it's become a controversial target of revisionism in recent decades. 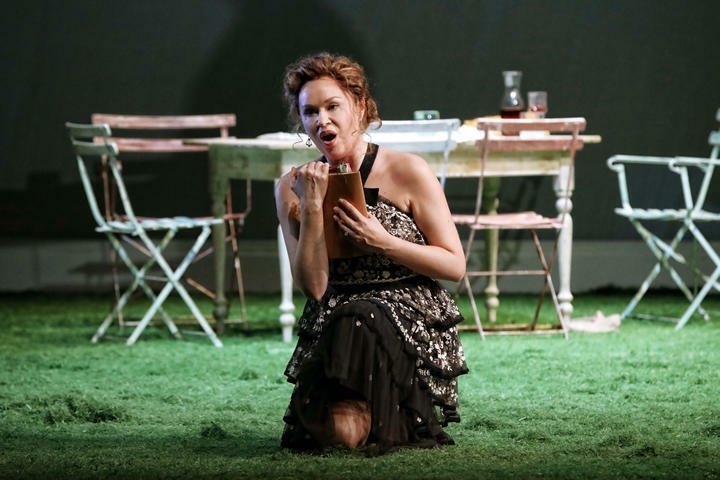 Jessica Pratt at home in the madness of signature role. 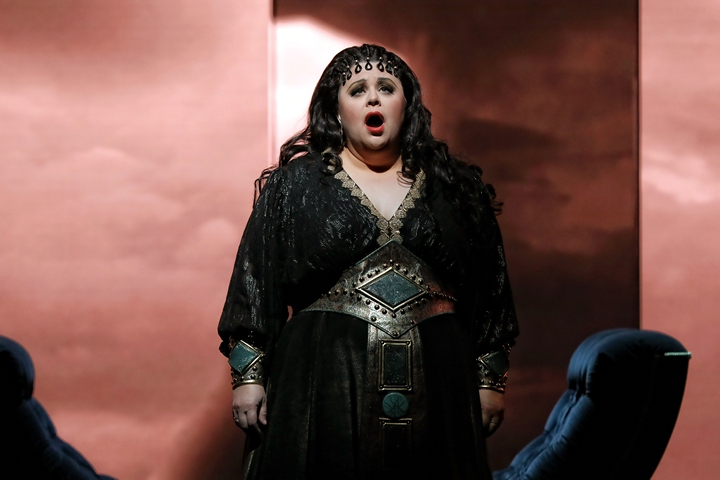 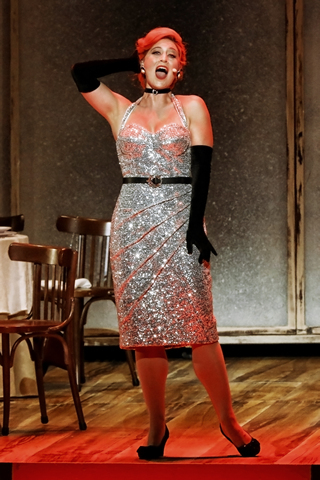 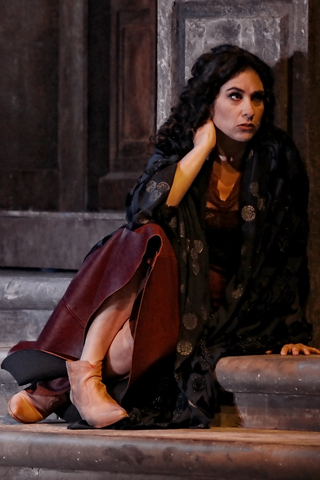 Ahead of her Violetta for Opera Australia, we give the American soprano the Five Questions treatment. 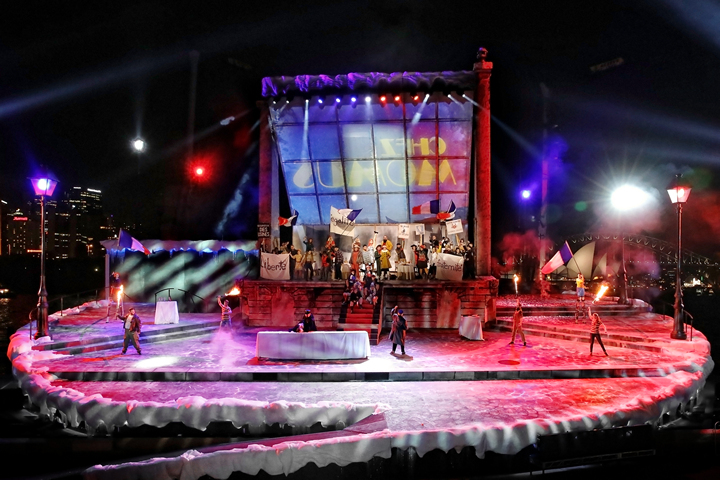 The massive Opera extravaganza La Boheme will have snow on Sydney harbour every night. 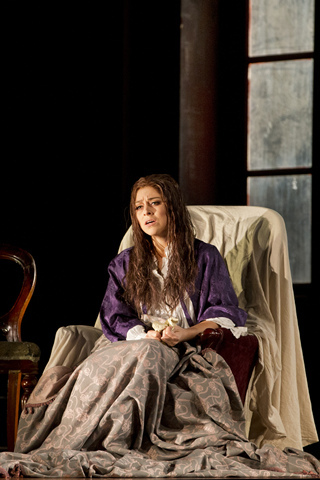 Photos by Janie Barrett. 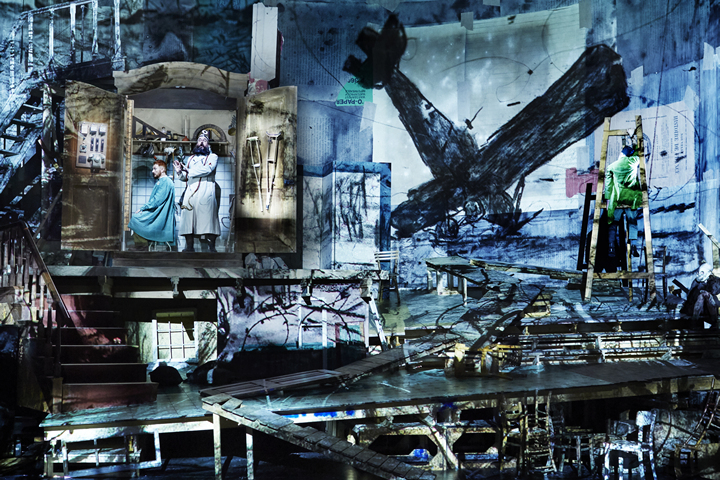 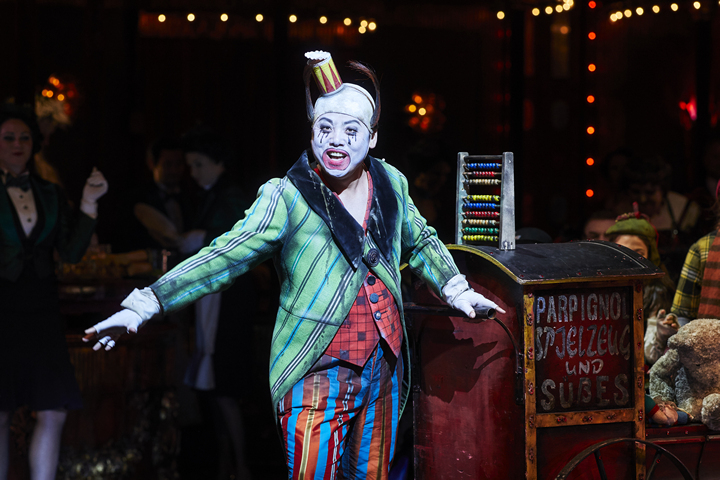 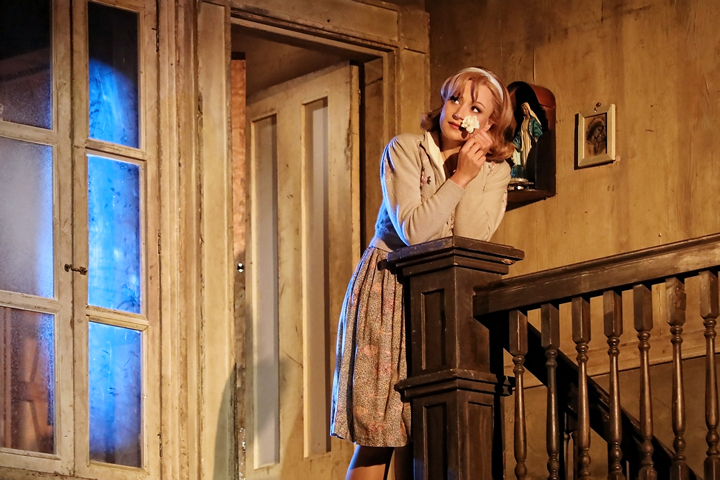 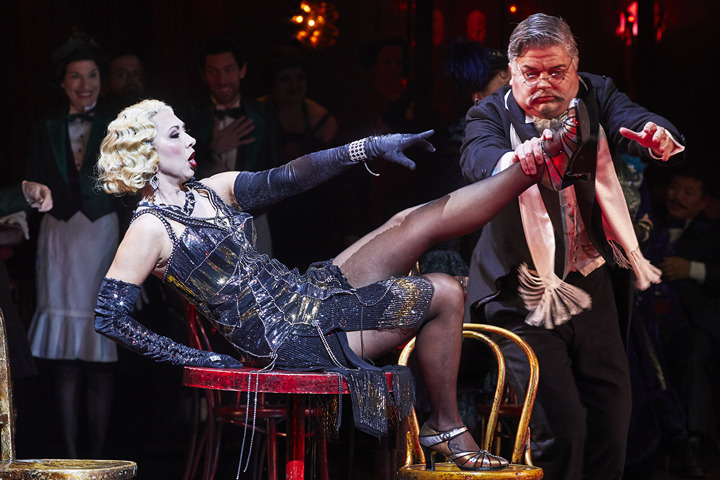 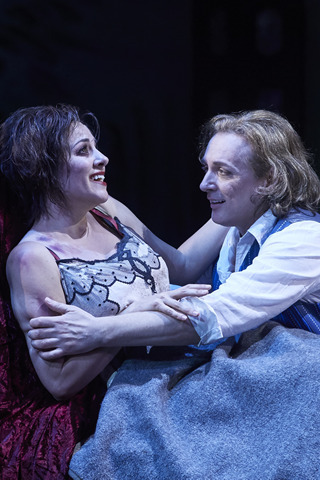 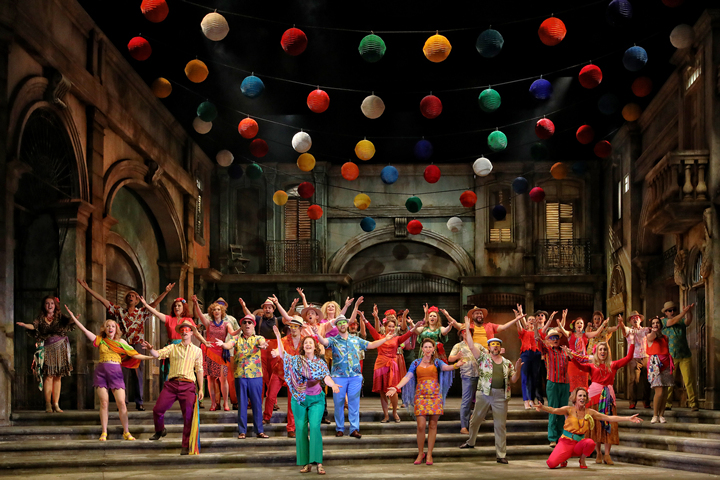 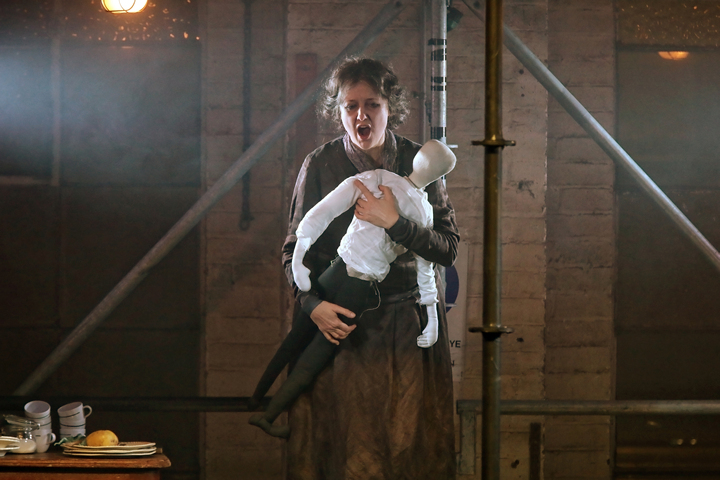 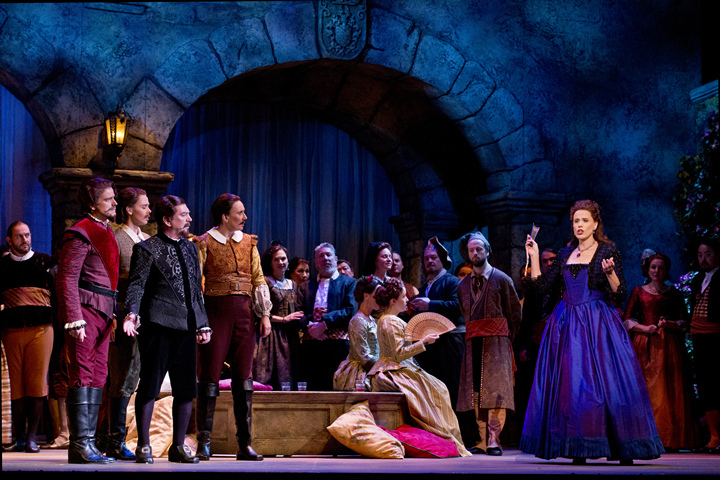 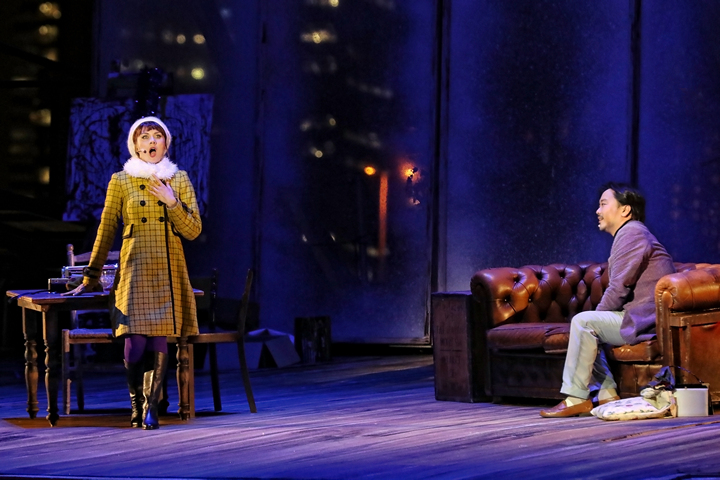 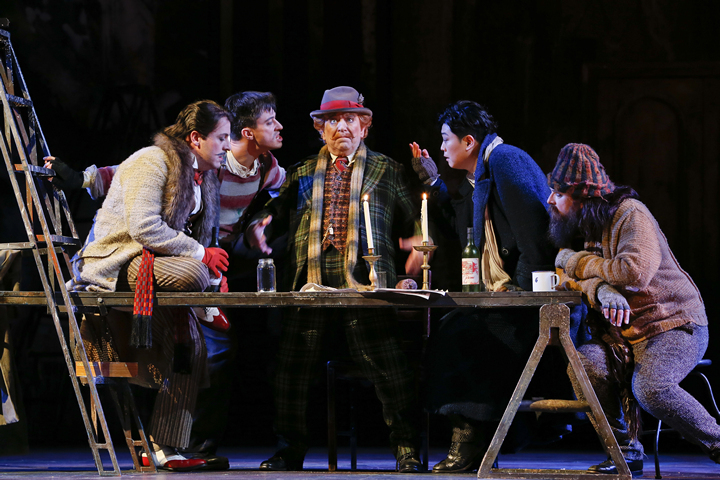 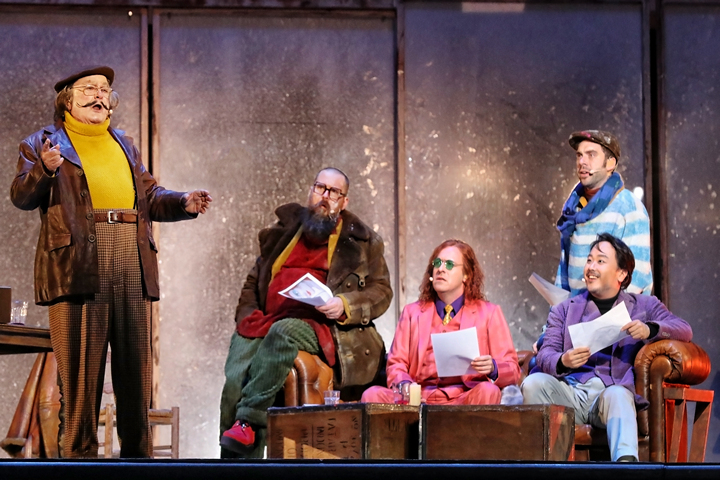 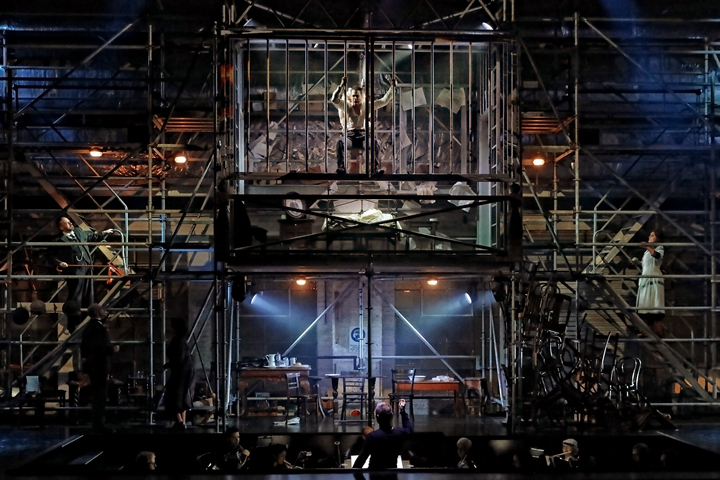 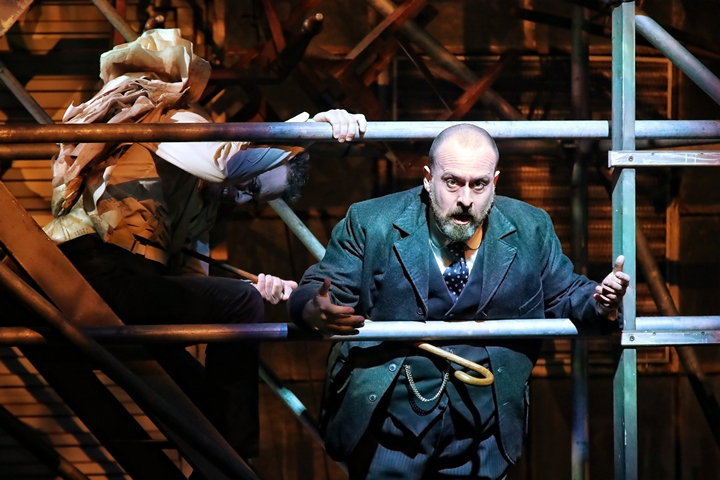 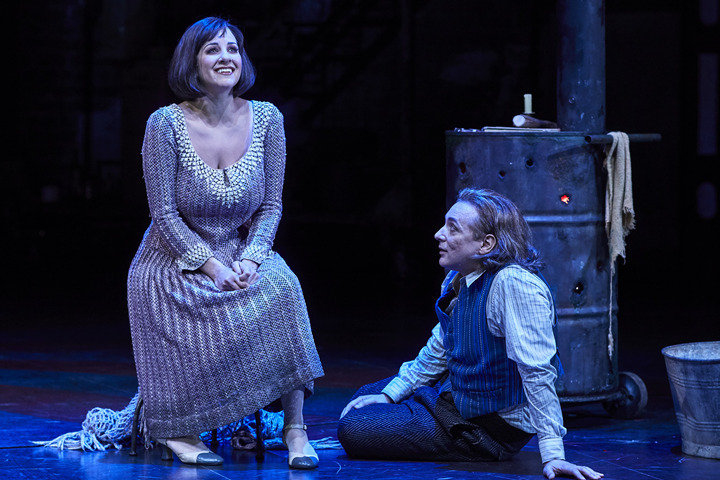 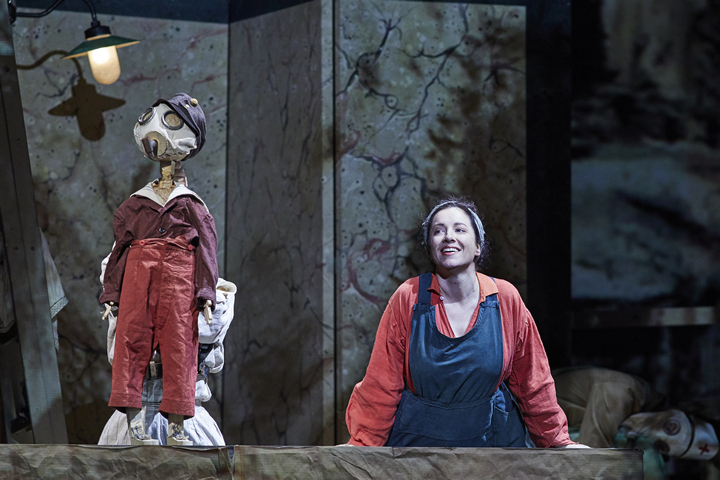 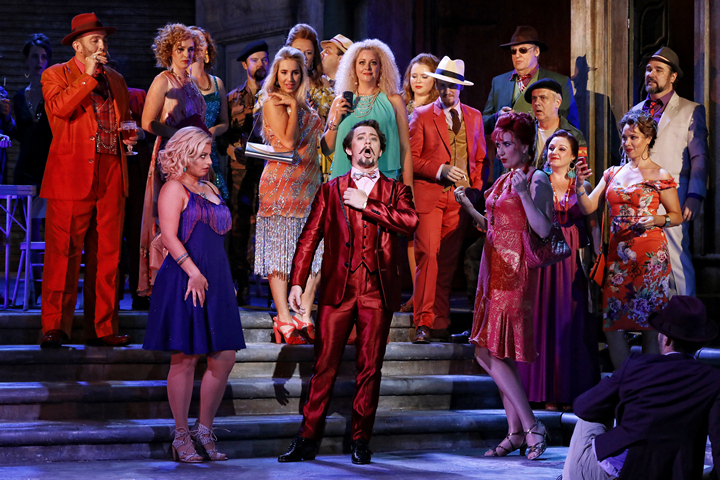 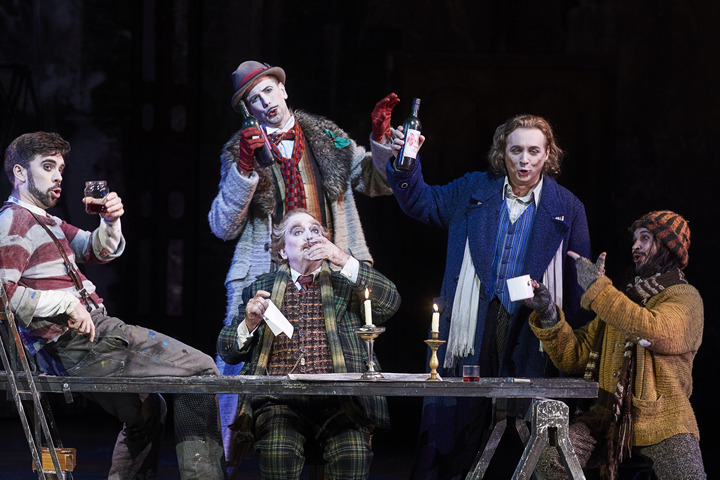 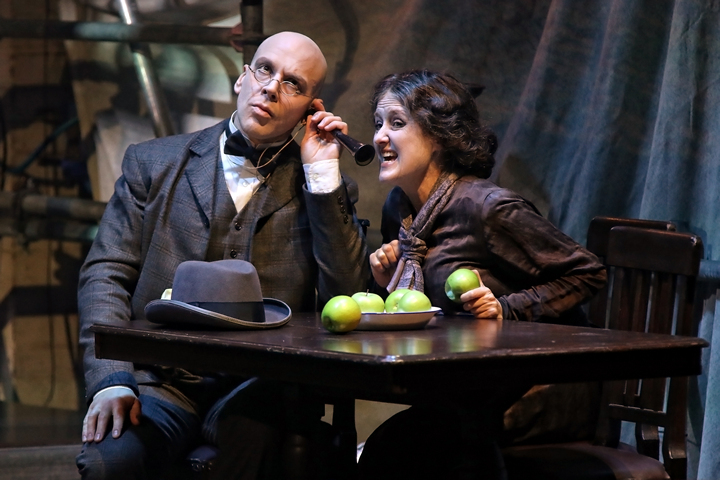 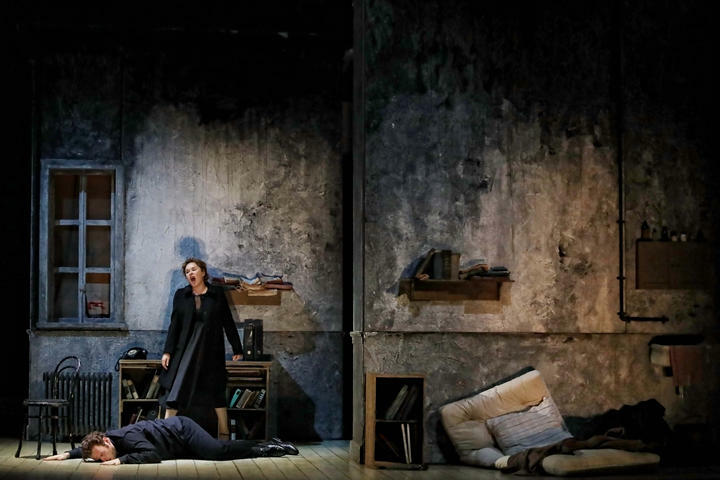 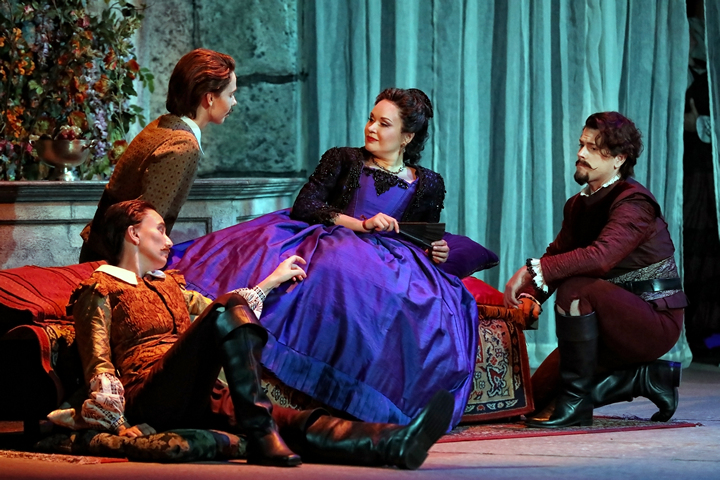 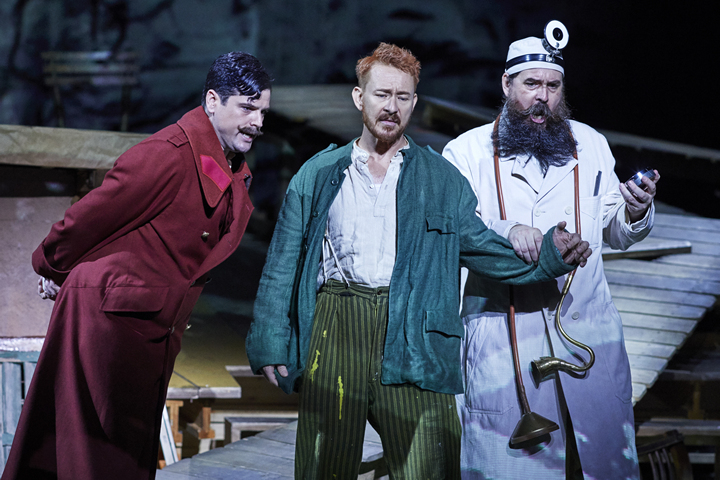 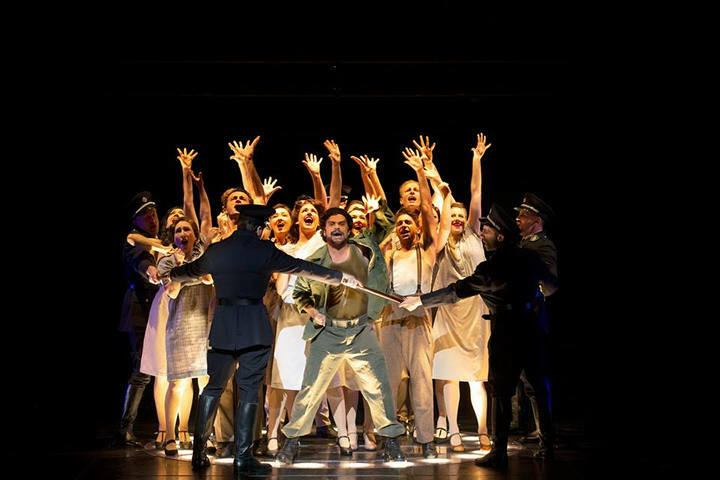 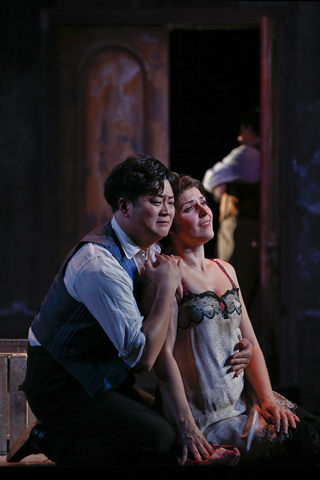 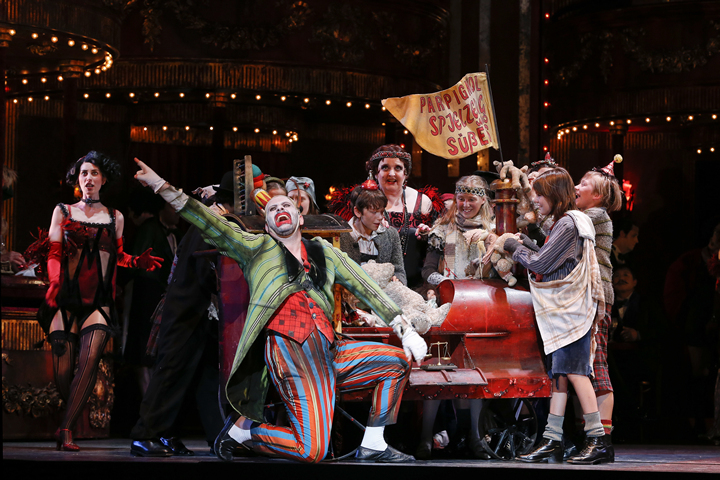 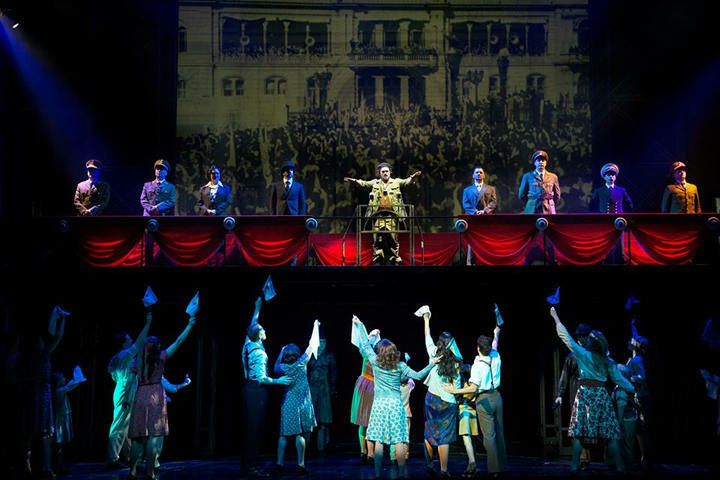 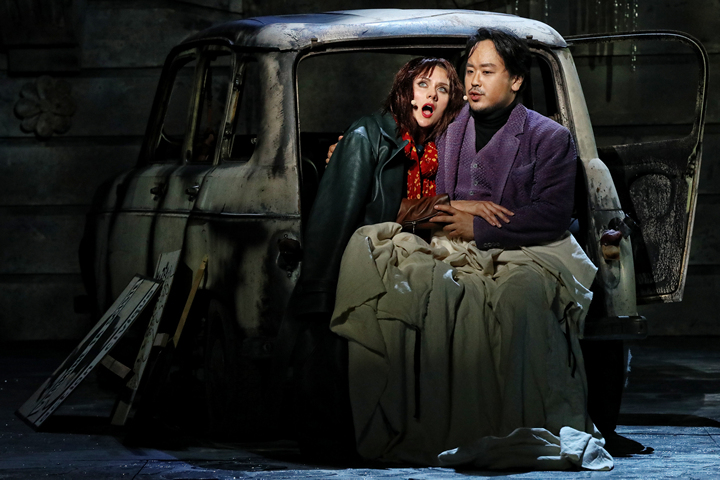 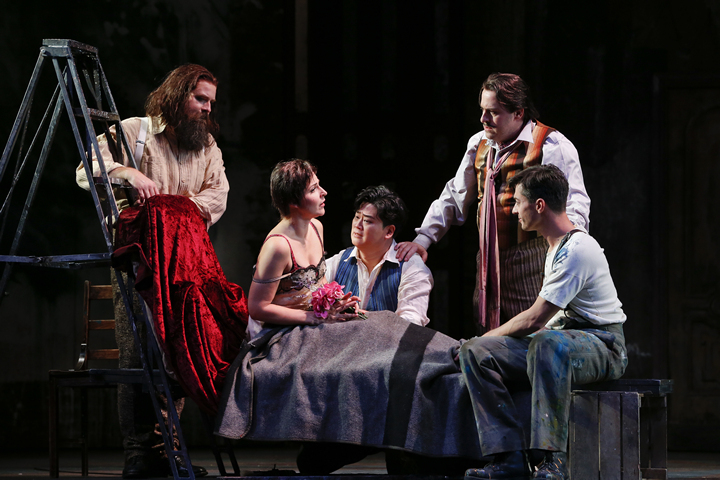 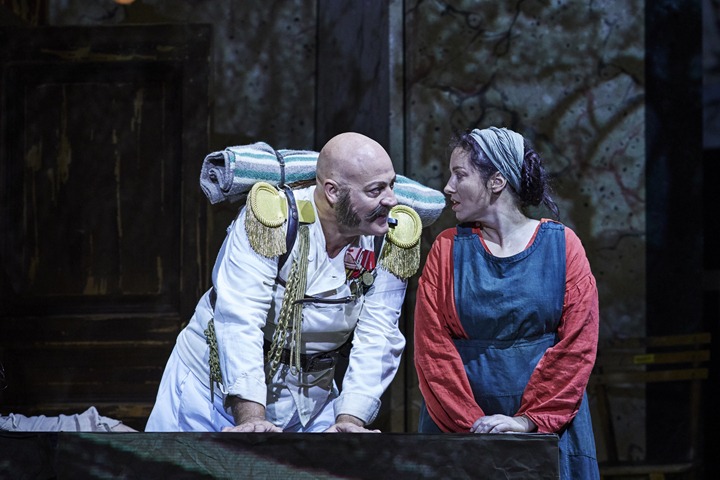 Opera Australia today announced its seventh annual Handa Opera on Sydney Harbour will be a new production of Puccini’s La Boheme, to be directed by Andy Morton. 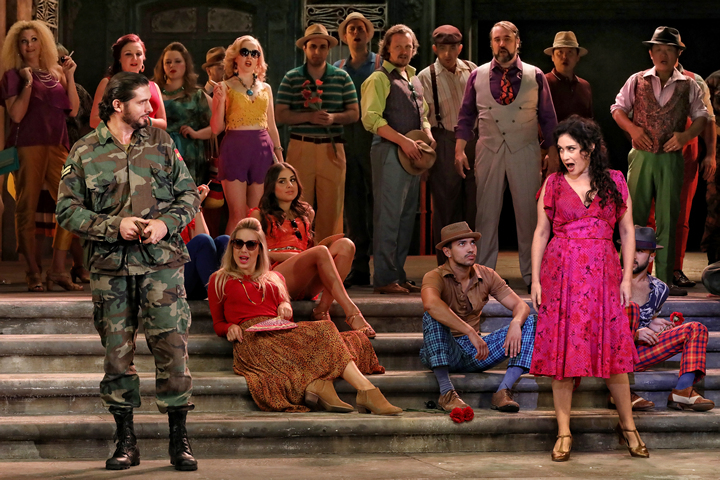 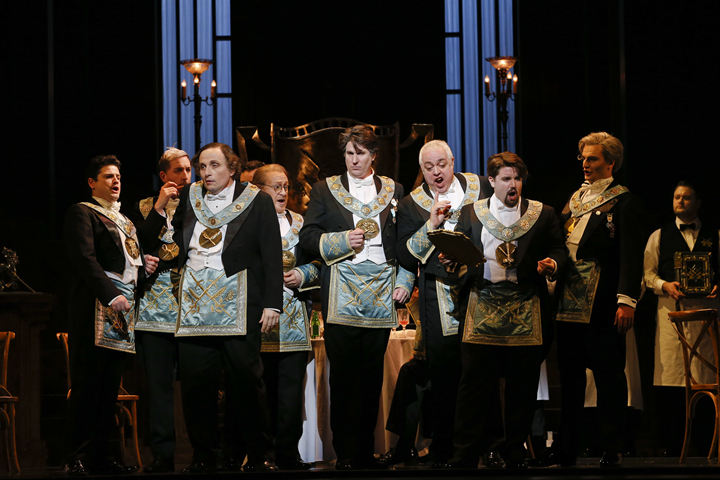 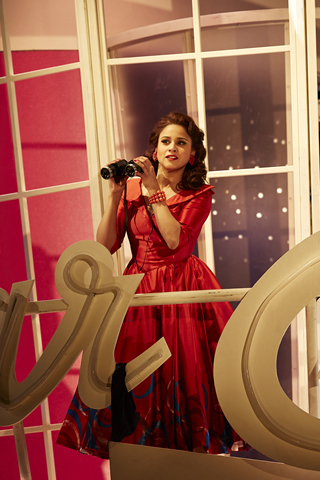 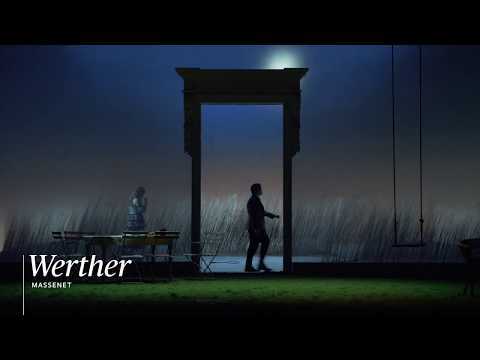 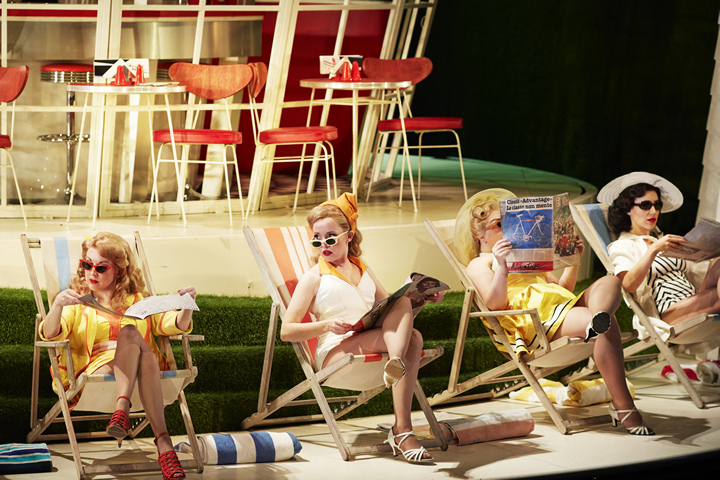 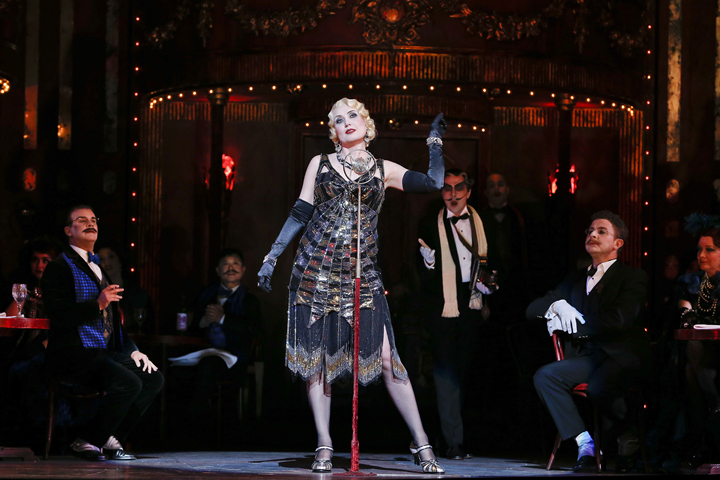 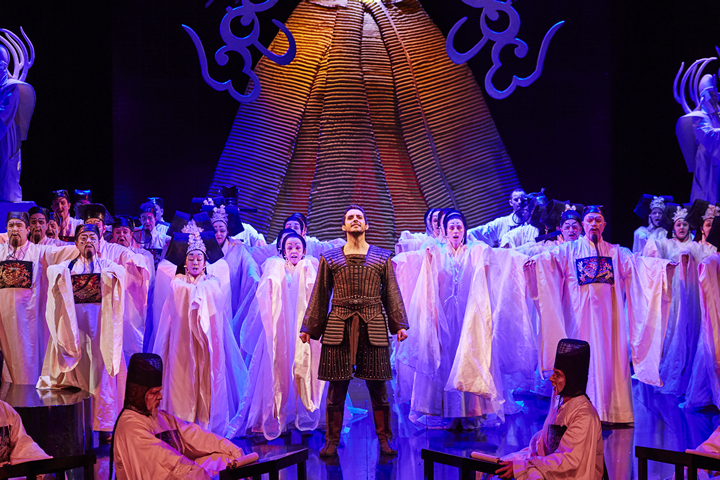 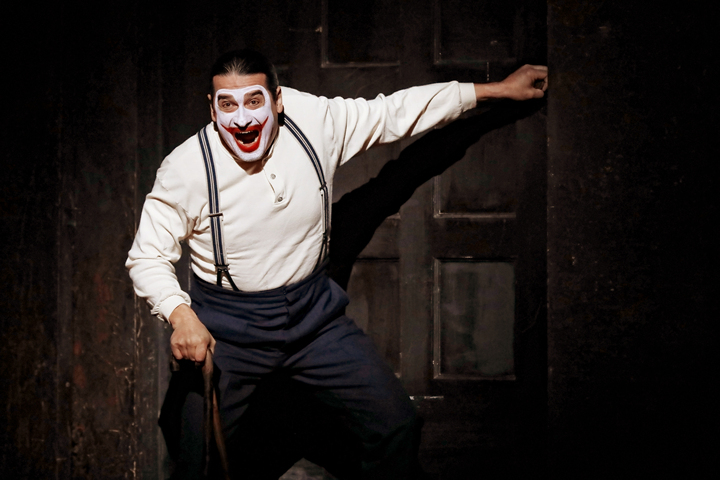 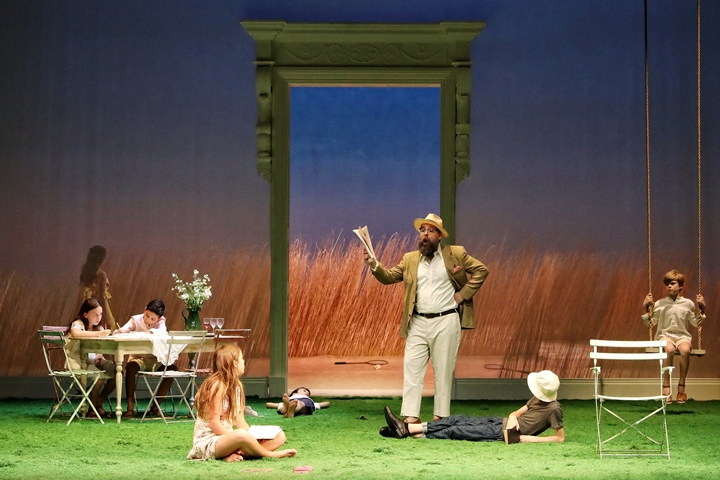 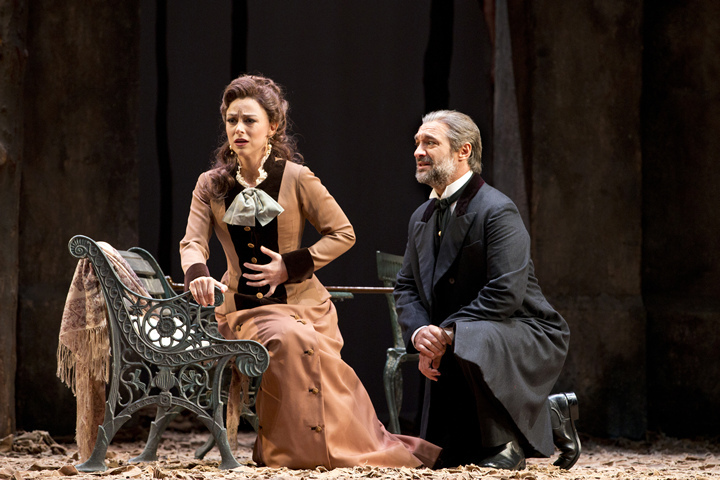 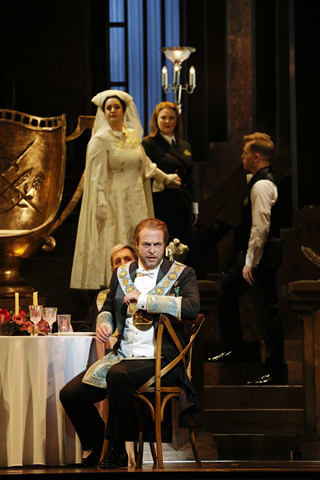 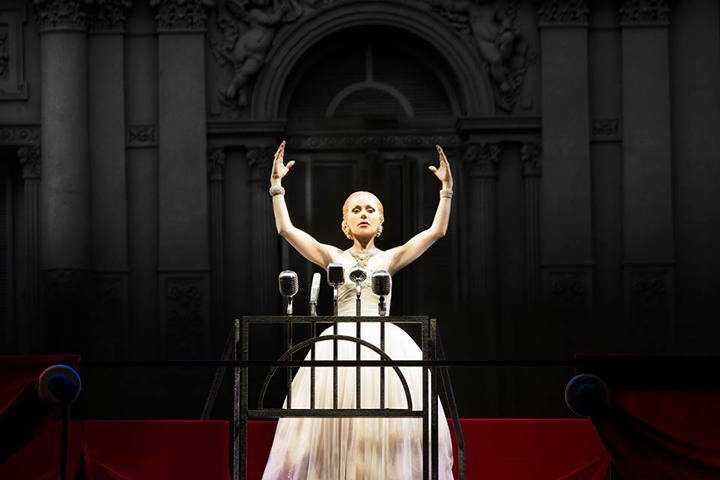 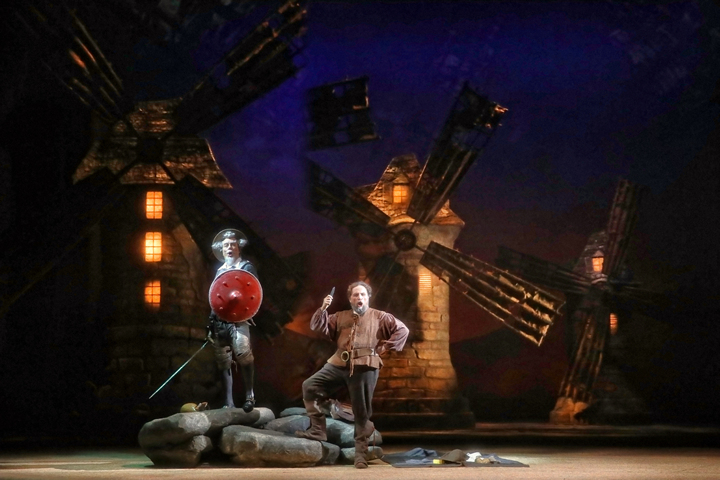 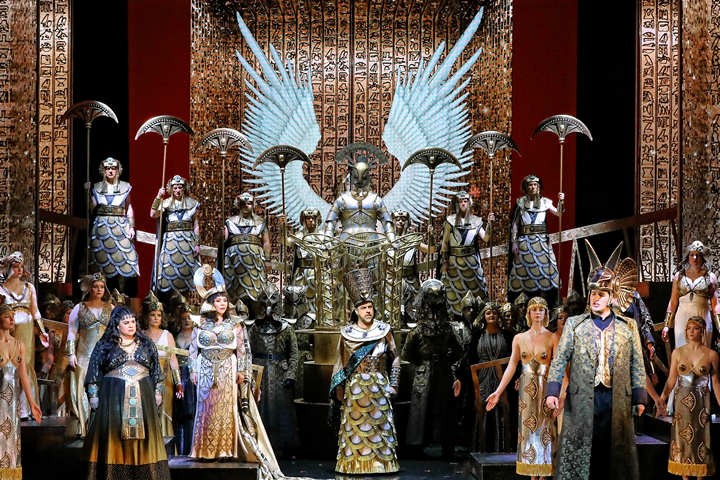 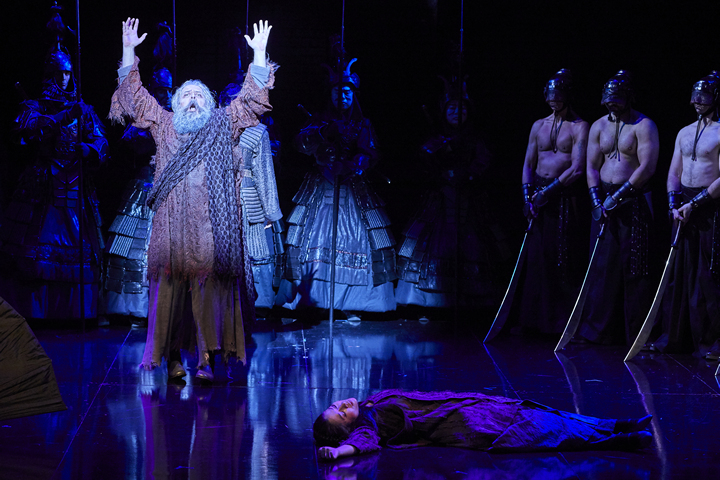 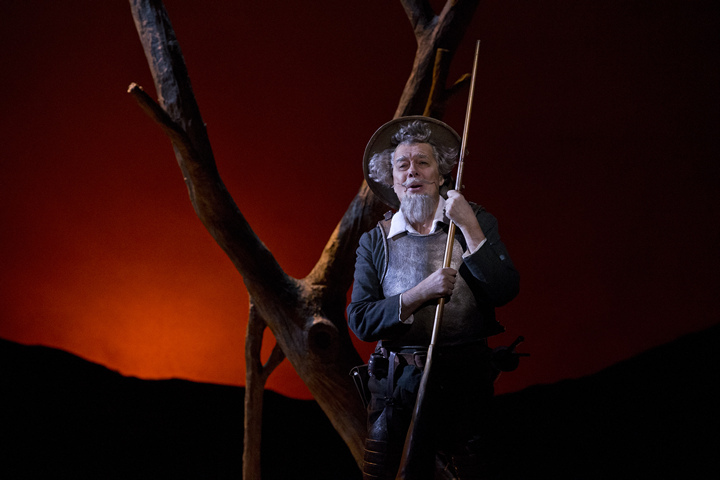 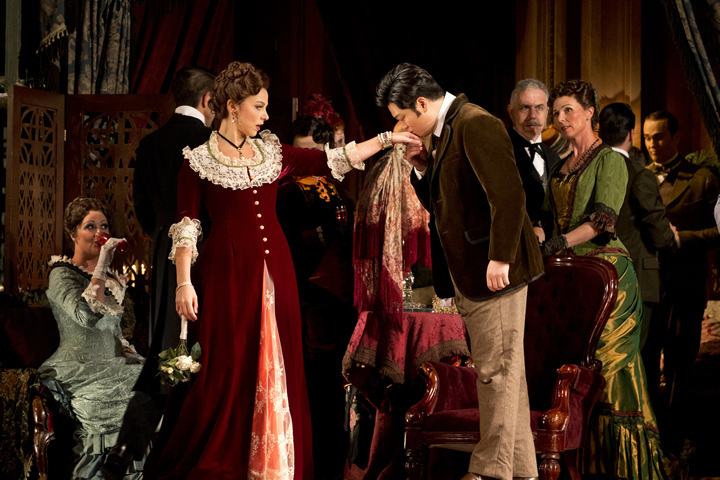 Why is Opera Australia staging two different productions of the same show? 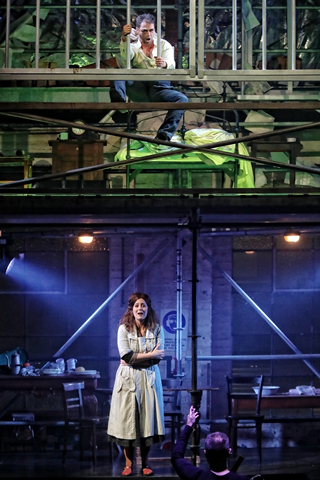 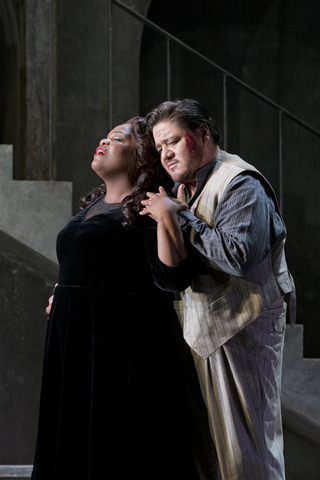 Can we handle this much Maria and Tony, the contemporary Romeo and Juliet? 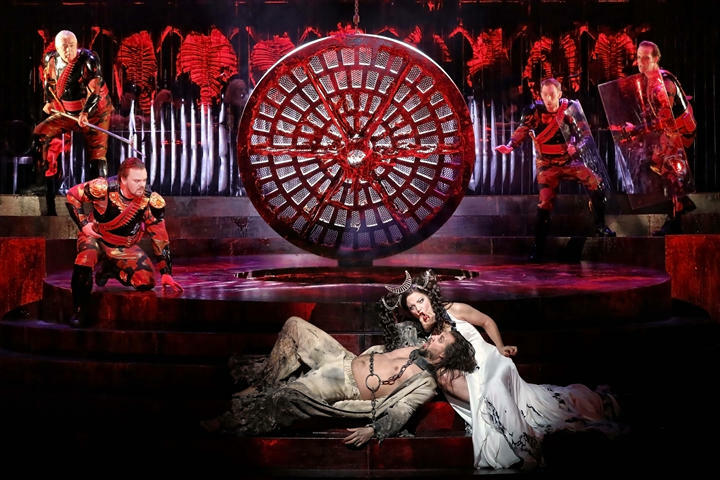 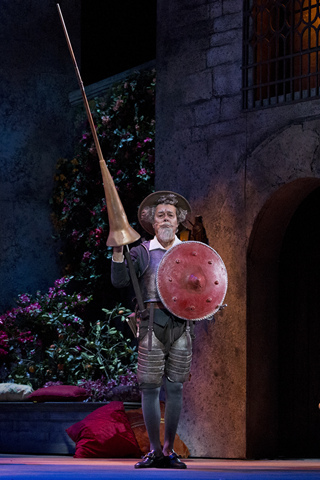 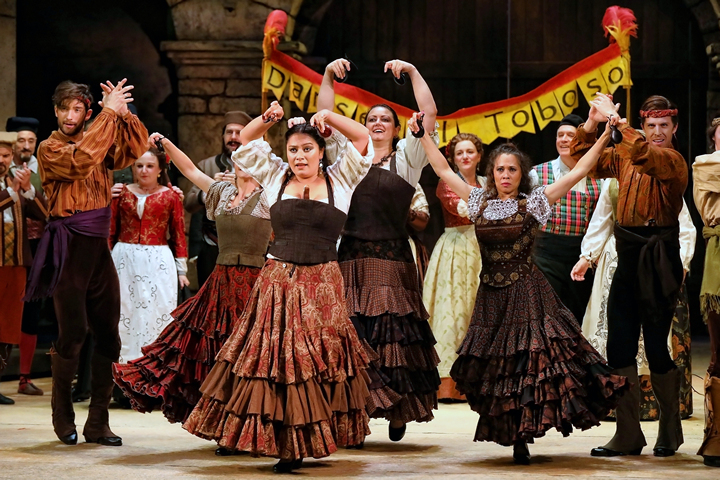 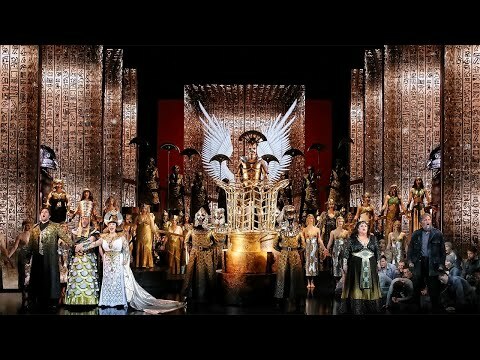 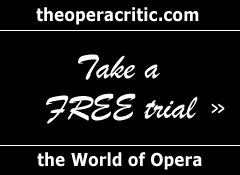 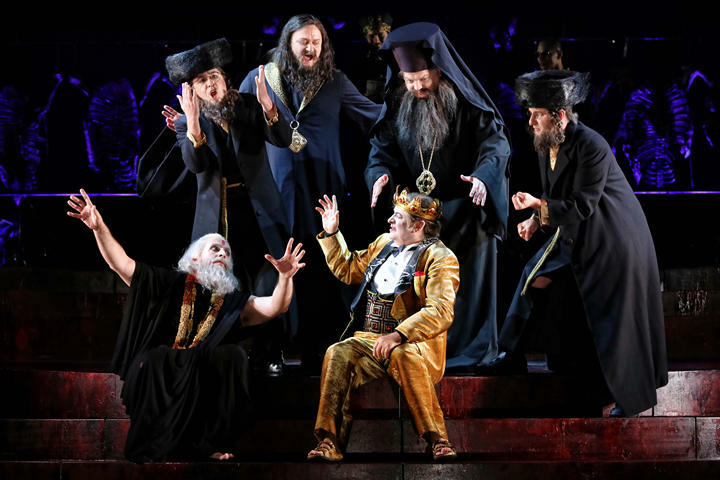 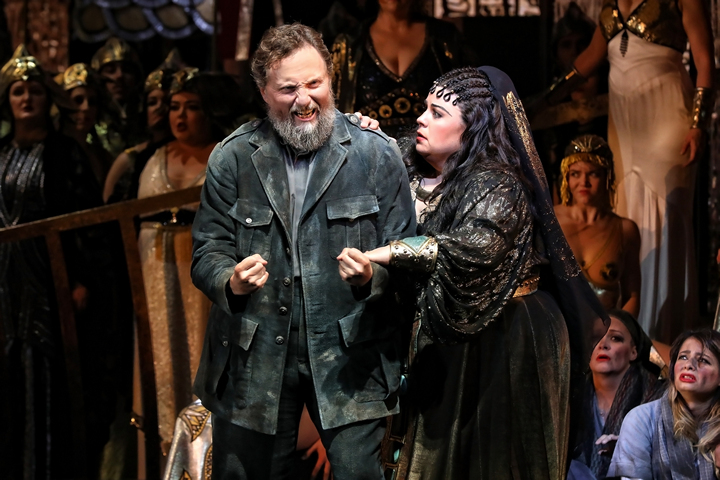 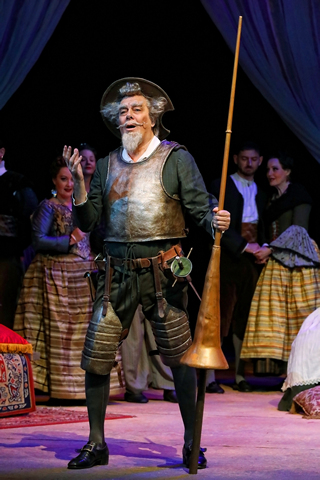 Opera Australia's Opera for One programme responds to a survey of 1100 first-time opera-goers and those who'd like to go but hadn't because they have nobody to go with.